Shaws Equestrian is a small, family company distributing some of the best riding clothing and equipment in the World. 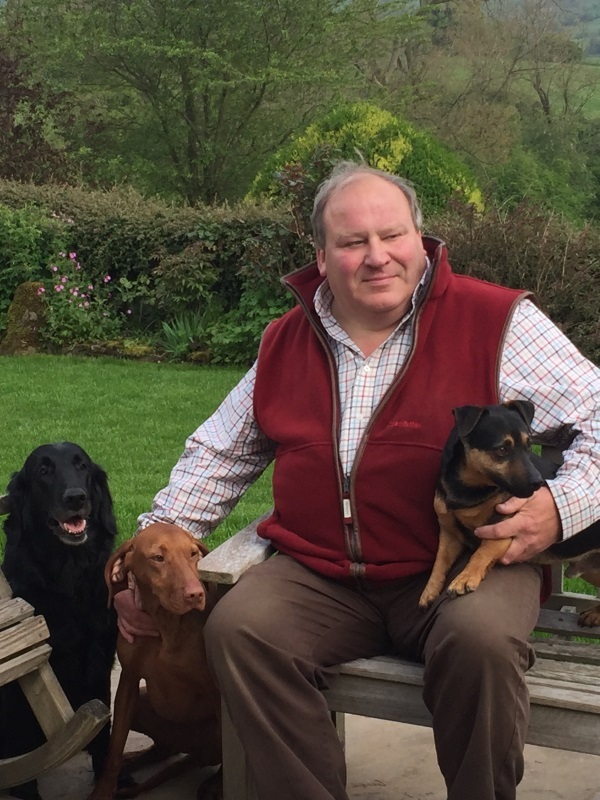 Initially started in 1994 as Belstane by David Stuart-Monteith (Monty), after service in the Army followed by employment with Courtaulds and Dawson International, Shaws Equestrian is focussed on the equine market alone and has an impressive portfolio of brands. retailers see all new products as soon as possible. new product ideas are developed and tested. new retailers are guided on their purchasing decisions. advertising and marketing is directed appropriately. We hold some stock here in the UK, but most products are delivered directly from manufacturer to retailer, keeping prices down and reducing environmental impact. 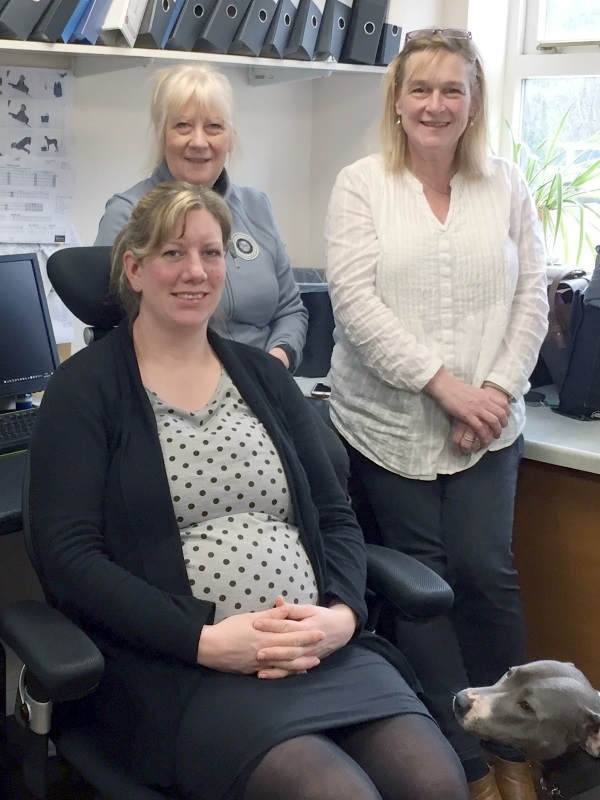 The office, based in Derbyshire, houses the customer service and accounts team, Jenny Bevan; Jackie Lemon; and Jeanette Astle. Alison McHugh is covering Jenny’s Maternity Leave during 2017/18 with the help of her dog, Cookie. 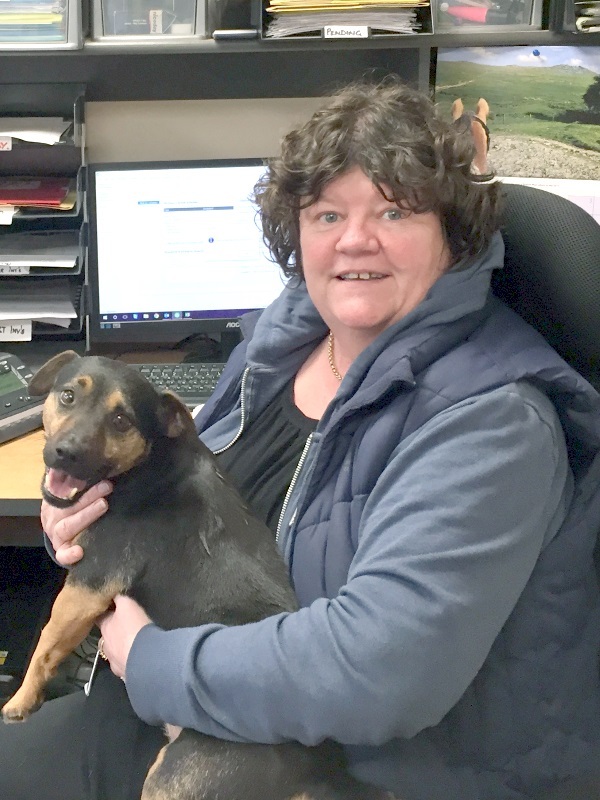 Suzanna Monteith handles the marketing and bitting programmes and Monty manages suppliers and purchasing. He and four colleagues: Nick Robinson; Helena & David Darragh; and Michael Darley, form the on-road Sales Team across the UK and Ireland. The office is also assisted (or hindered) by the 4 Monteith dogs; Aphrodite; Hamster; Gerbil; and Jelly Bean, with cats John and Muriel keeping the rodents down. 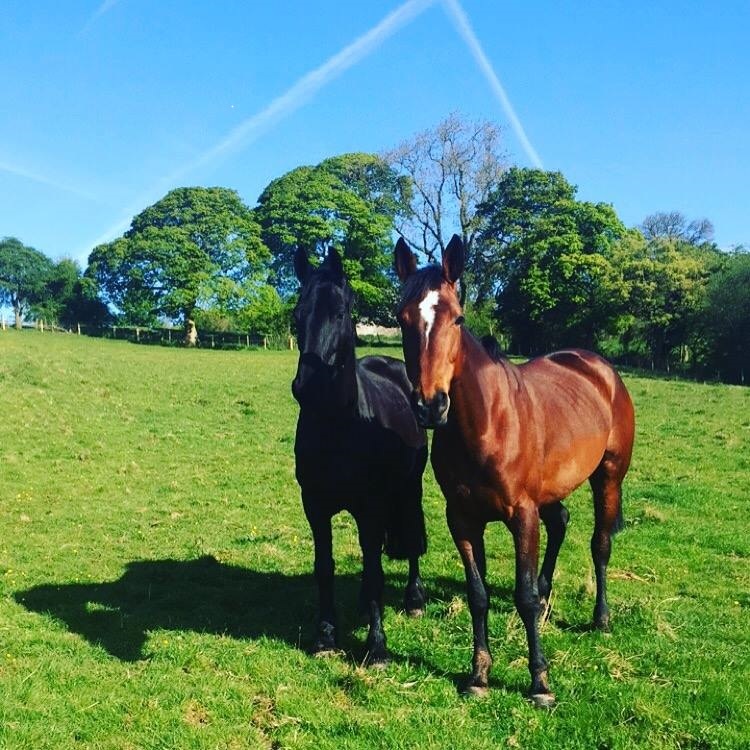 Frankie Monteith and her horses, Sybil and Big Ears, are always keen to test products. Please browse through this site and do call us on 01335 370737, or any of our retailers (see the stockist list tab) for more information.